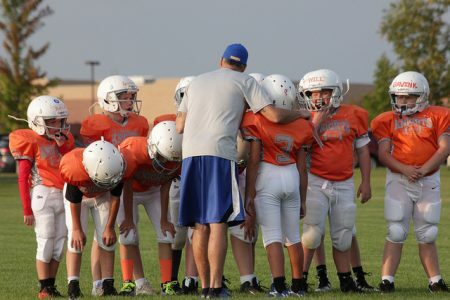 JDFB Quick Clinic #03 - How Long Should Football Practice Be? JDFB Quick Clinic #03 – How Long Should Football Practice Be? There’s never enough practice time to get everything done. But there’s a law of diminishing returns on your football practice. Stay too long, your team is just getting worse. Listen to this episode of The Joe Daniel Football Quick Clinic for tips on getting the most out of your time on the field.